The Senior Executive Service (SES) is a corps of about 6700 men and women who administer public programs at the top level of federal government. The basic annual salary ranges from $111,676 to $154,600; however, an agency with a certified SES performance appraisal system can set basic pay at rates up to $168,000. The purpose of SES is to “ensure that the Executive Management of the Government of United States is responsive to the needs, policies, and goals of the nation and otherwise is of the highest quality” (Stated purpose of the SES). With the dozens of times you have written and revised your resume throughout the course of your career, still, it will never be easy to personally write your first Senior Executive Service (SES) resume. This type of resume is the trickiest thing to do, but perhaps the most important. SES jobs are some of the most elite and competitive in the country. 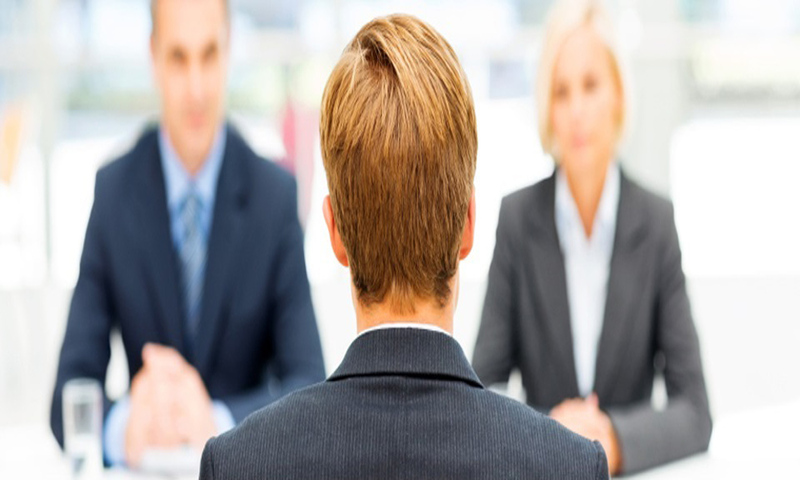 Your SES resume must combine the outstanding qualifications needed to secure an executive job with the unique qualifications needed to obtain a government job. Most hiring managers are looking for proven leaders who can interact successfully with the loftiest members of the federal government. Dispose everything you learned about resume writing in college. Probably, you have been advised in college to keep bullet points to one or more two lines and to limit your resume to one page in length. However, you need to remember that you are in line for an executive position at the federal level and not to an entry-level accountant. Your resume needs to be focused on the hard-core, get-it-done examples that will save you a spot on the next lucrative gig. If you decide to make use of bullets in your resume, make them as long as necessary to adequately illustrate the people, places, and circumstances that have made up your career and prepared you for your next challenge. A 3-page resume is normal for SES. Being qualified for an SES position means that you have acquired extensive experience, and your resume needs to outline those experiences. By this point of your career, you have probably worked with various bigwig companies, so do not be afraid to provide details. Provide a brief overview of the companies you have worked with. It is also important for you describe the challenges and expectations you have met at each new level of your career. Depict in your SES your company’s status when you joined the team, what steps and ideas you have contributed to the company’s success, and the situation of the company when you left. Securing the right candidate for a top-level government job is a huge investment of time and money. Unlike any other jobs, the people doing the hiring in SES are willing to read through resumes carefully. Take the time to sketch out story examples of how you achieved bottom-line results in your past or current position. It is important that you effectively convey your forward-thinking capabilities, and that means showing you’ve innovated in the past. SES positions are all about leading change. Show the hiring manager the big picture. A top-level government executive has to have the big picture in mind at all times. Point out how you have grew strategic visions in the past. A federal position means dealing with the diverse people in diverse environments. Do not forget your Executive Core Qualification’s (ECQ). Always attach your ECQ as an addendum to your resume and cover letter. You may also be required to submit your Technical Qualifications, Managerial Technical Qualifications, or Professional Technical Qualifications.